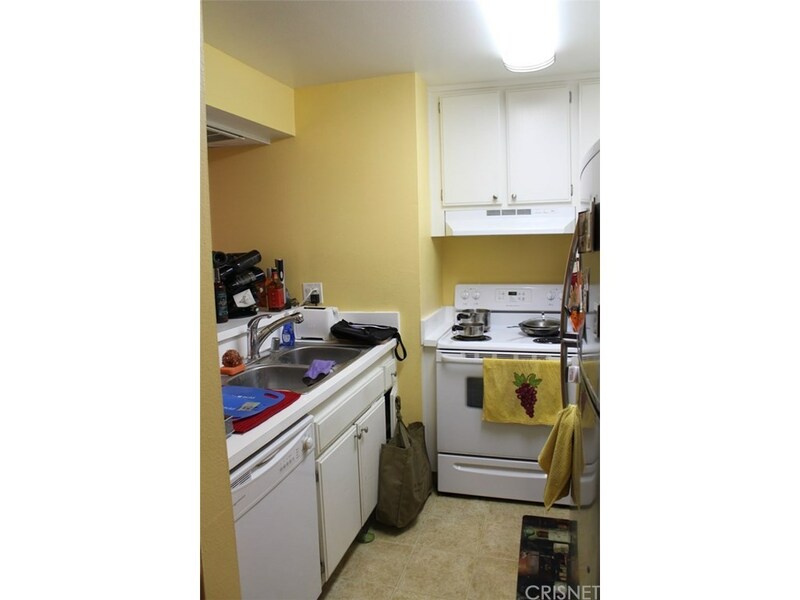 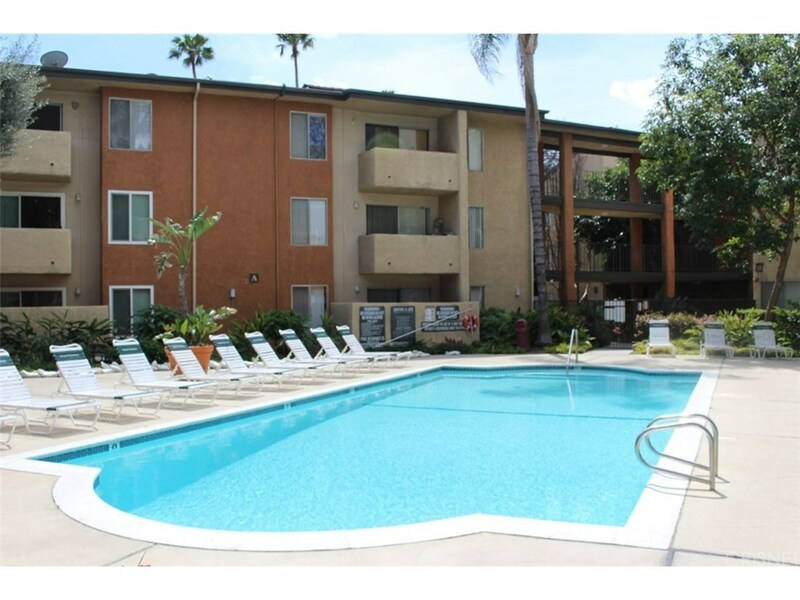 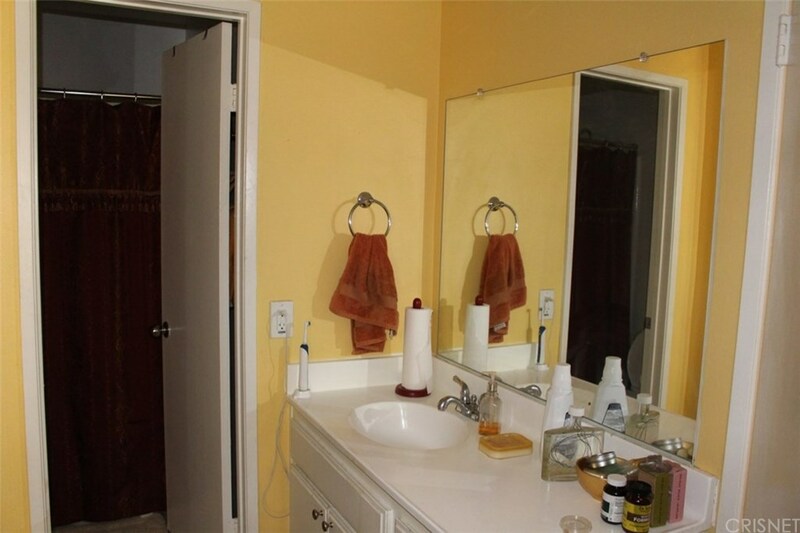 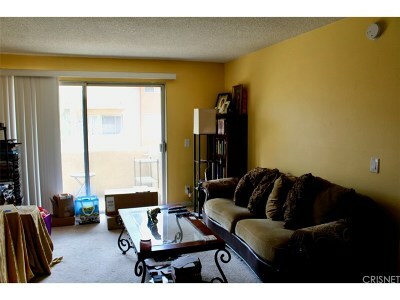 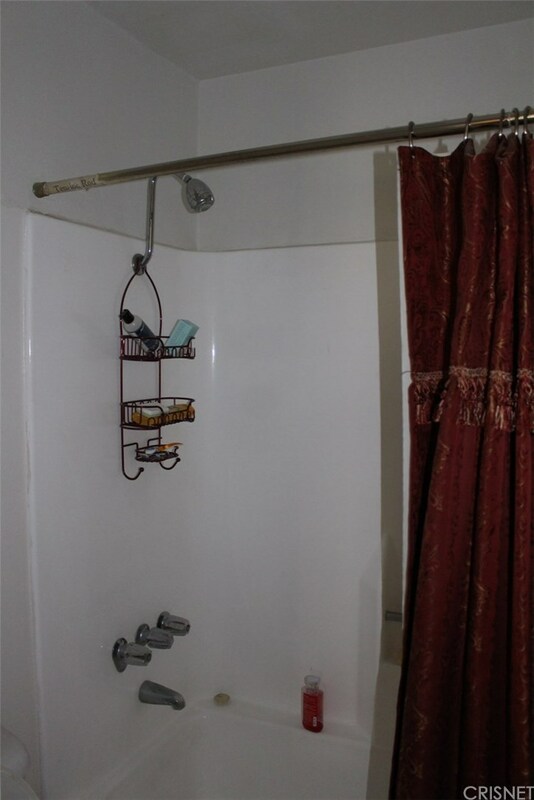 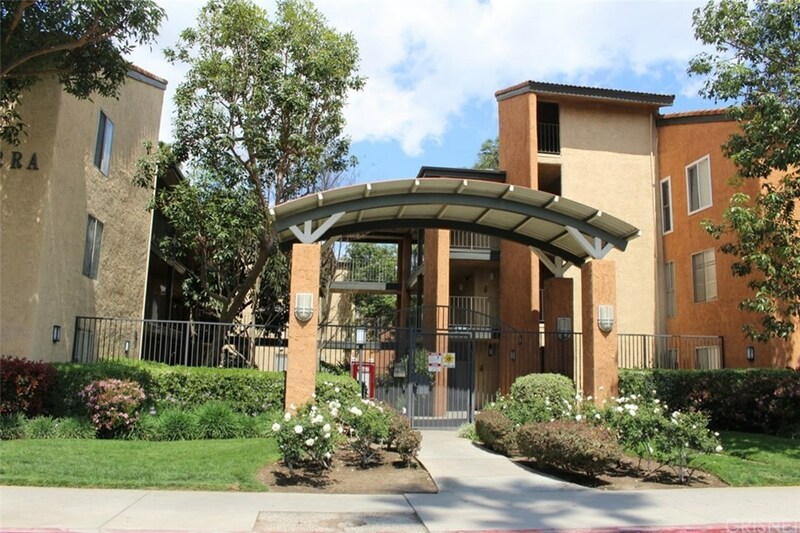 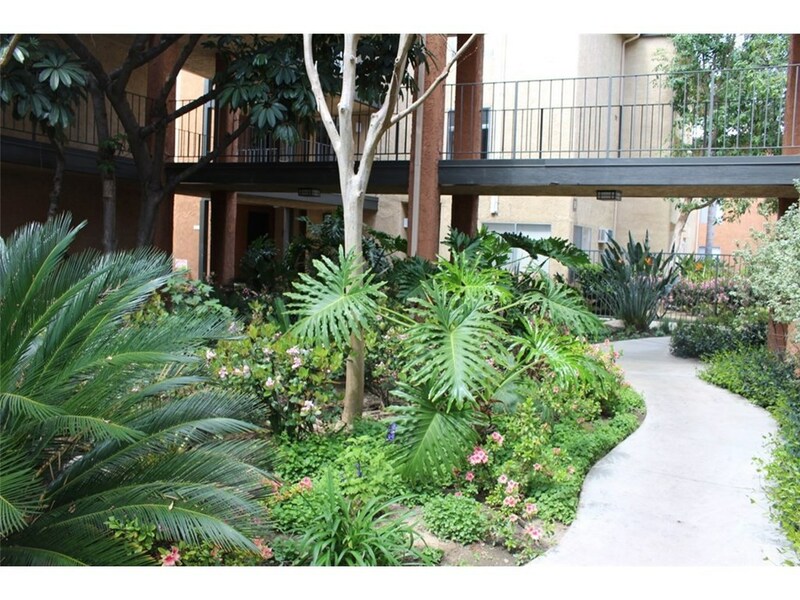 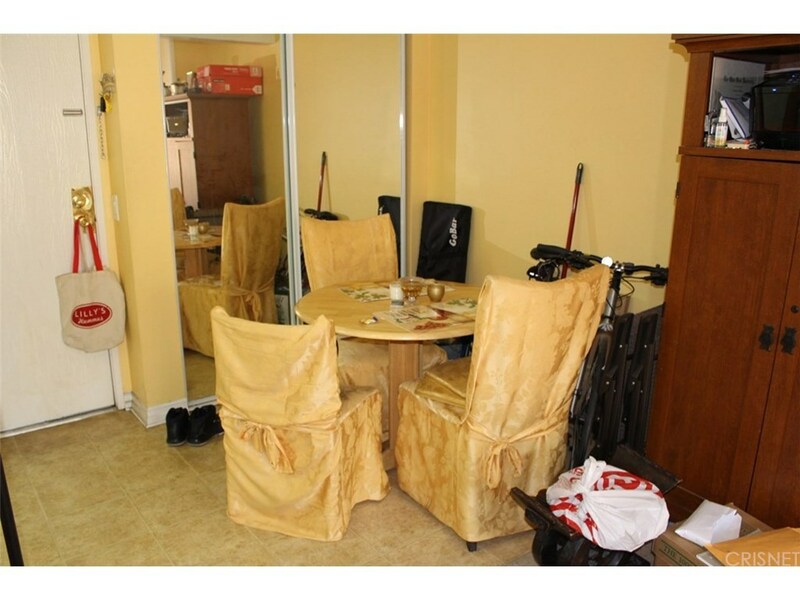 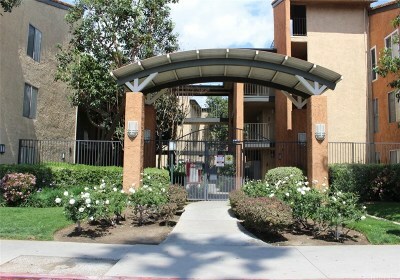 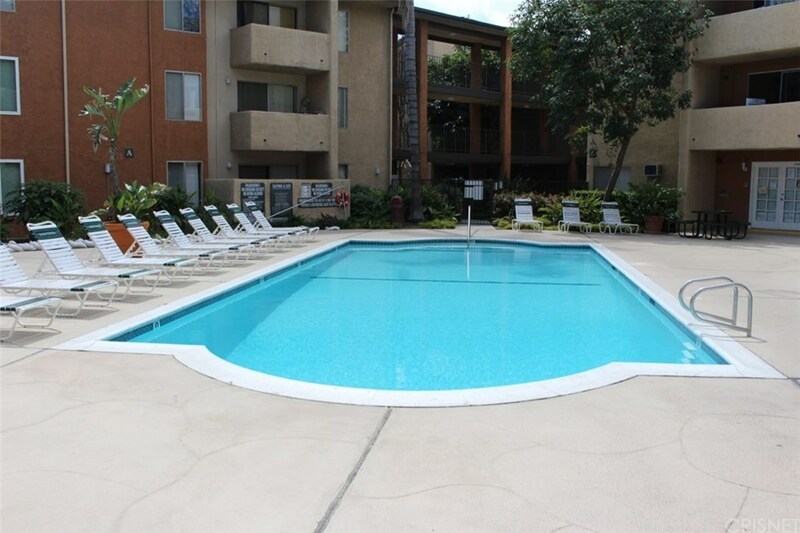 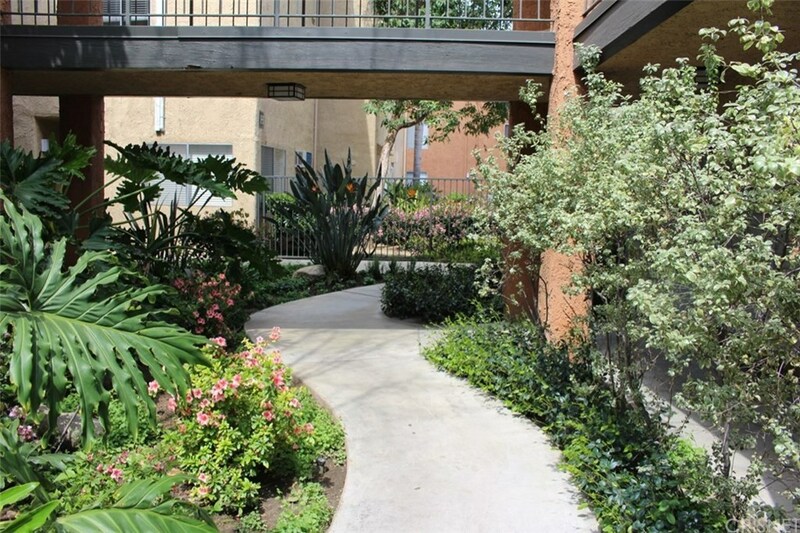 This 1 bedroom + 1 bath unit is located in a great location in Van Nuys which boasts a sparkling community pool & spa. 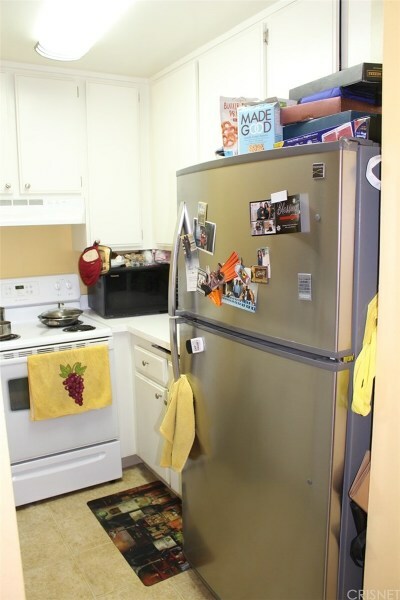 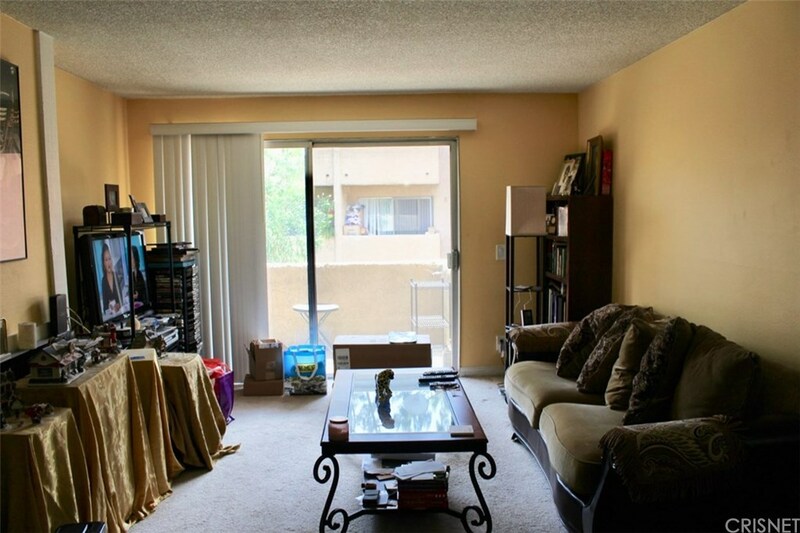 Unit opens up to a light & bright living room with balcony, cozy kitchen with dishwasher, & electric range & the bedroom with its private bathroom. 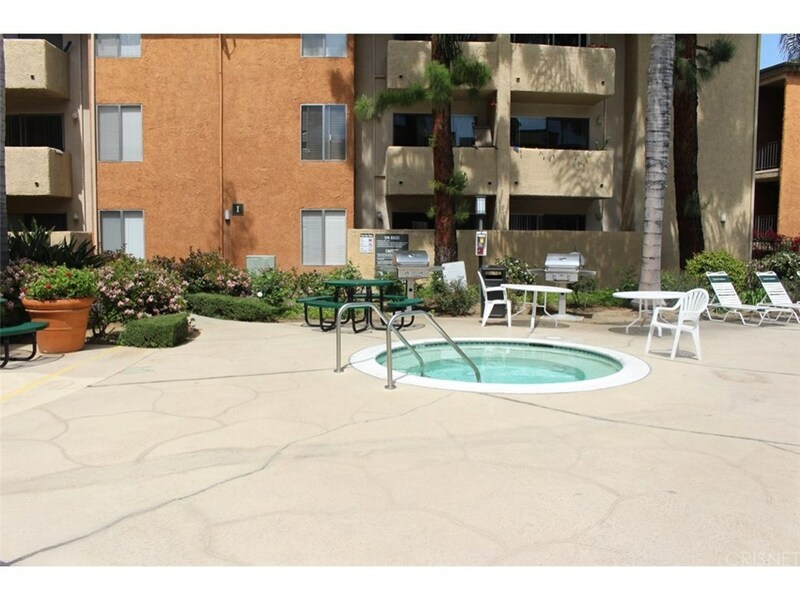 Grounds also feature BBQ area, gym, gated community, & 2 parking spaces. 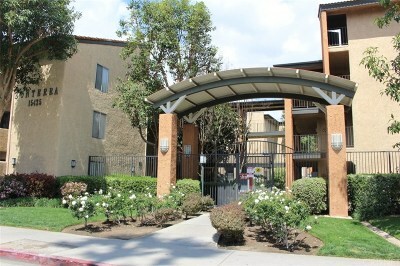 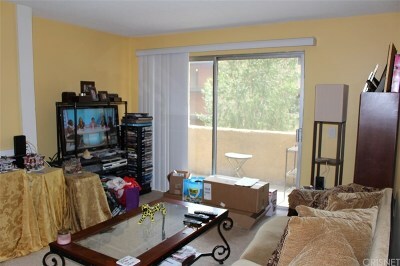 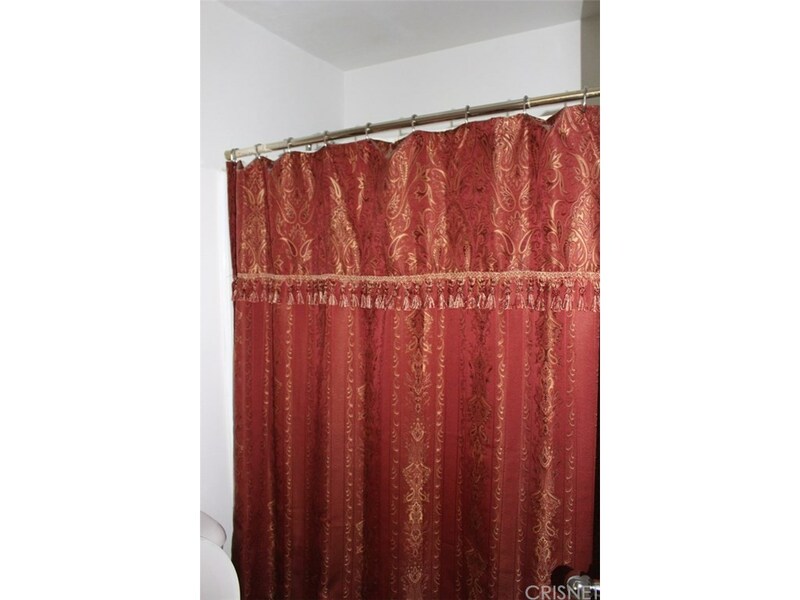 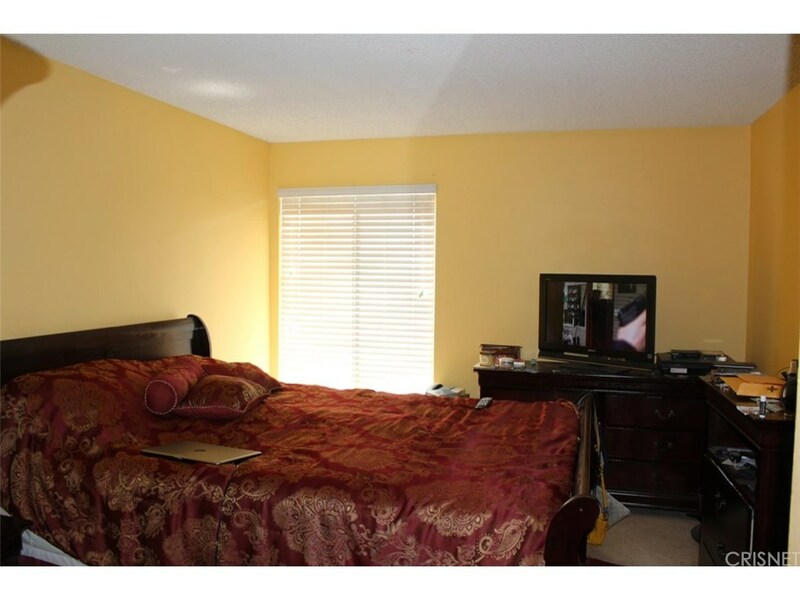 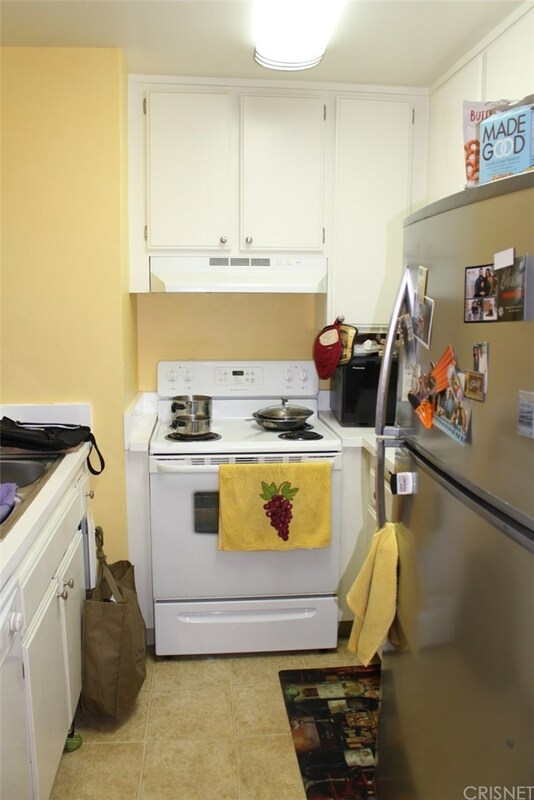 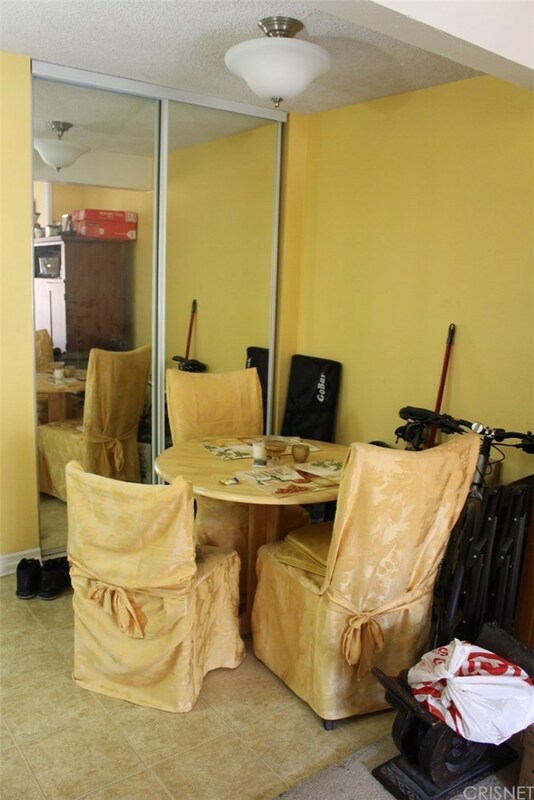 Walking distance Starbucks, shopping, restaurants, & easy access to the 405 freeway.